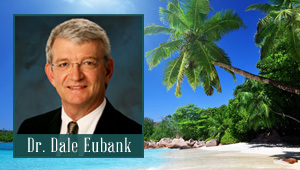 Medical Weight Loss Clinic-Center, and Program in Corpus Christi, Texas Supervised by Doctor Eubank. View our official Serotonin-Plus Consultation Video to learn more about our amazing weight loss results and how you can lose weight fast! 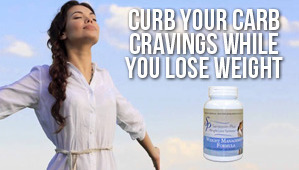 Serotonin-Plus is a safe and effective medically-supervised weight loss program averaging a loss of 35 lbs. in twelve weeks, structured to help men and women lose weight and keep it off. 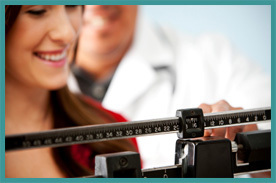 Contact us today for a free consultation Lose weight now and feel great! Learn About Our Wellness and Rejuvenation Services! 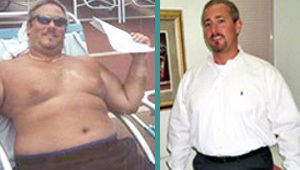 is a medical breakthrough that offers a 99% success rate for weight loss. We can help you look and feel better, lighter and live the healthy life you have always desired!